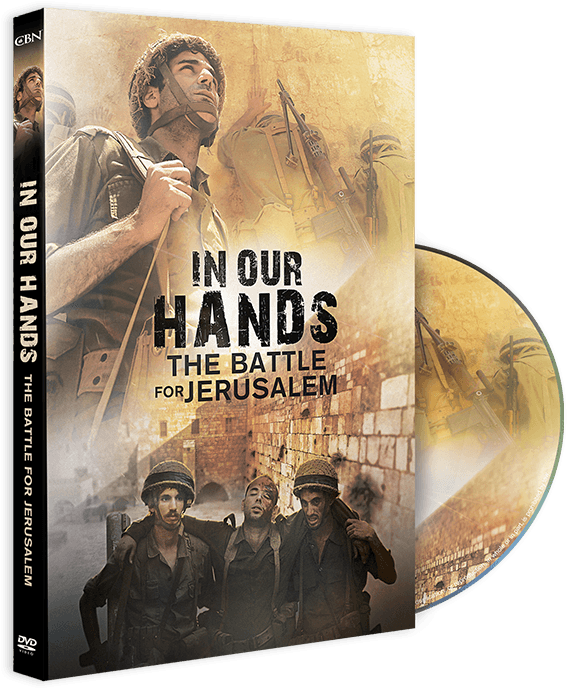 In Our Hands | Buy Now on DVD or Digital Download! Michael Medved. 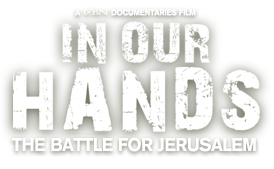 Nationally syndicated talk-radio host, bestselling author of The American Miracle.